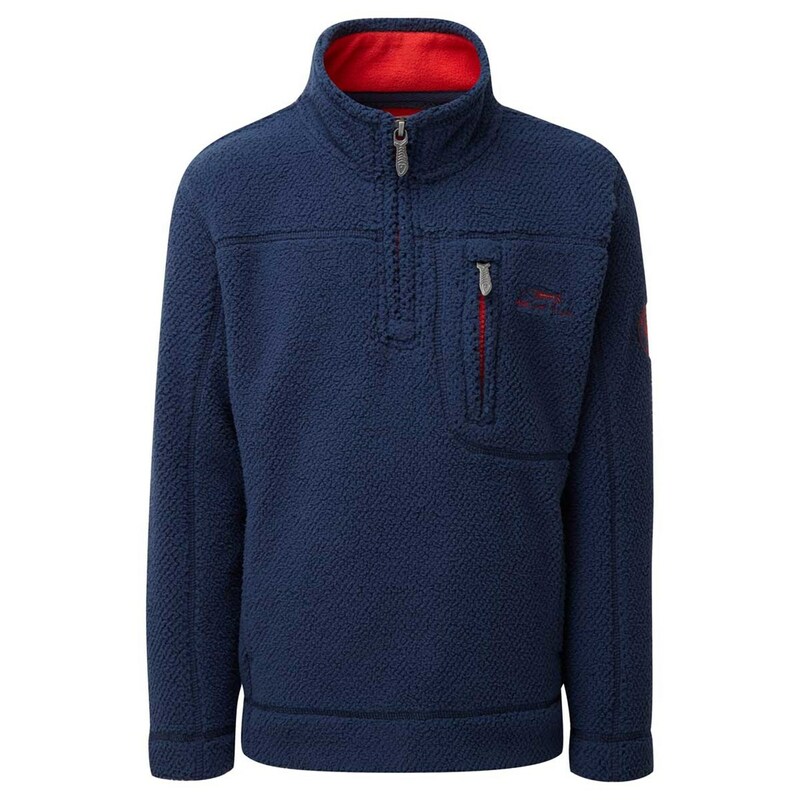 Packed full of practical features and stylish details the Tetra 1/4 zip soft knit top will quickly prove itself as the perfect choice for kids spending time in the great outdoors this season. Good looking , comfortable and can be worn by all my triplet grandchildren both the boys and the girl. This will not go anywhere near my six yr old grandson so will be sending back unfortunately the larger size has been sold out ☹️.